Mini has unveiled the new 2014 Mini Cooper. 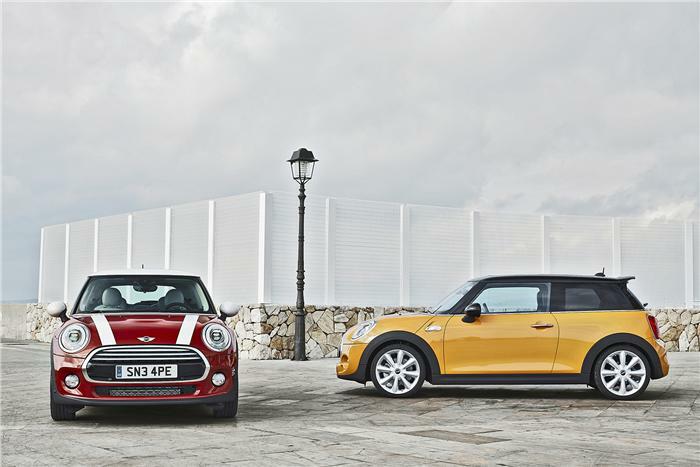 The unveiling took place at the Cowley plant in Oxford, UK and this is the third generation of the Mini Cooper. In terms of size, it is 98mm longer than the previous model, 44mm wider and 7mm taller. The 2014 Mini uses BMW’s new front-wheel-drive platform and architecture. The Cooper, Cooper D and Cooper S will go on sale first. 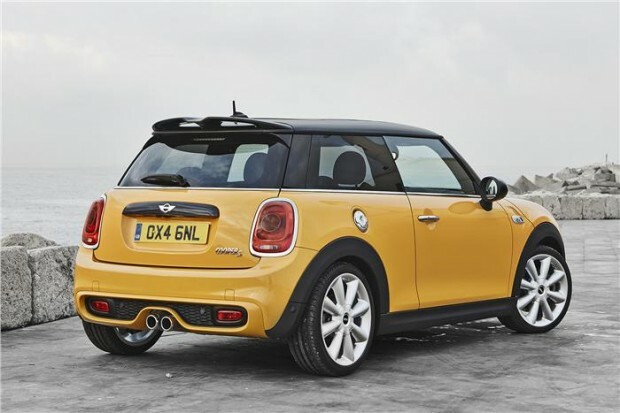 The Cooper and Cooper D are powered by 1.5-litre three-cylinder petrol and diesel engines. The Cooper churns out 134Bhp while the Copper D delivers 114bhp. The Cooper accelerate from 0-100kmph in just 7.9sec while the Cooper D accelerate in 9.2sec which is claimed by the company. The engine can be mated with three transmission option a manual six-speed gearboxes, an auto and a sports auto which is a dual-clutch that claims shorter shift . On the outside the Cooper gets round headlamps with the new LED daytime running lights in a semicircle. Small ovehangs and redesigned hood. On the inside, there is an optional storage space, which includes a multi-level boot floor and rear seats that can be tilted to increase passenger or luggage space as required. The central speedometer id enhance with the LED lights that turn blue, orange or red depending on which mode the car is in, Mid, Sport or Green. Safety features include head-up display, collision and pedestrian warning with city braking function and park assist. 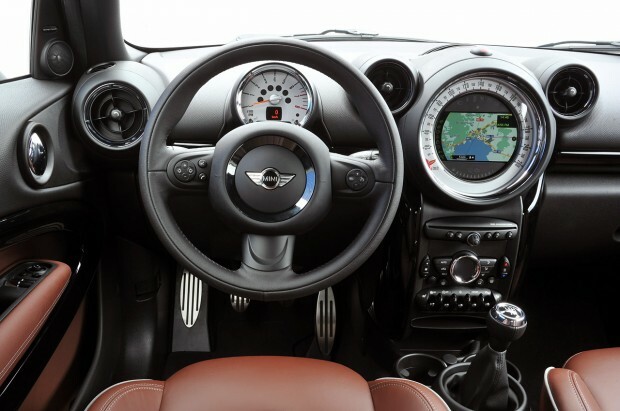 Mini may display the entire range at the upcoming Auto Expo 2014.